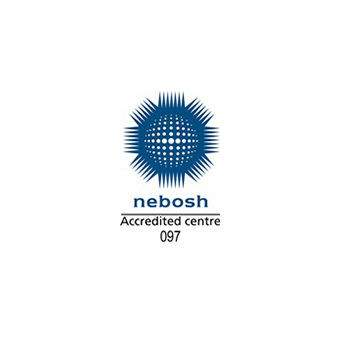 Click to read more about the NEBOSH International General Certificate course. Special prices for our clients and for more than two participants per company. Book now by sending your Registration via email (npetrova@mforsafety.com).